While shy-bladder sufferers debate the offensiveness of Painfully Awkward Rob Lowe, DirecTV is plowing ahead with all sorts of other less-than-ideal Rob Lowes—you know, the ones with cable and not DirecTV. 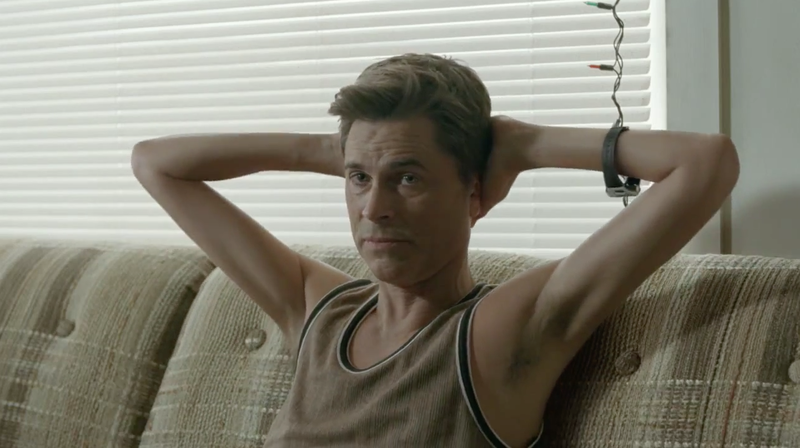 The latest disturbing specimen is Scrawny Arms Rob Lowe. And thanks to some CGI, he certainly looks like a pathetic weakling. Hopefully Grey New York at some point will have time to do a digital composite of all the subpar Rob Lowes, and we'll get to have a look at Creepy Less Attractive Painfully Awkward Crazy Hairy Scrawny Arms Rob Lowe.